Today, our smokehouse sits on the same piece of lush New England countryside where we have been doing business for the last 100 years. Located in historic Claremont, NH, North Country Smokehouse opened a new state-of-the-art, 65,000 square foot facility in October 2018. 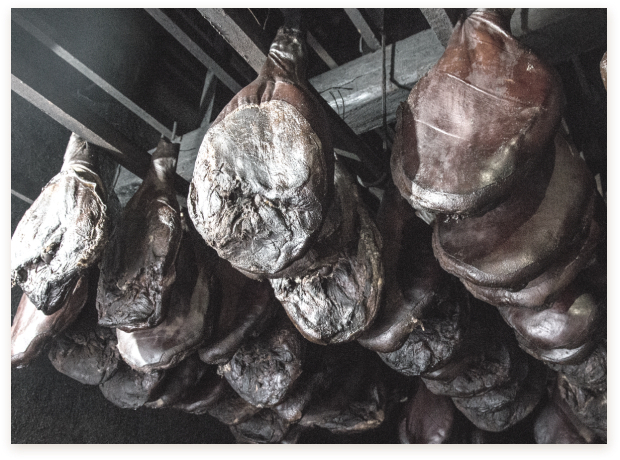 Our authentic charcuterie features traditional cure recipes, using only the best hand-selected, natural ingredients, and small batch smoking process over embers of local hardwoods. Voted America’s Top 10 Best Bacons by Men’s Journal, New England’s Best Meat by Yankee Magazine, and The Best Bacon in America by Food & Wine, North Country has been noted for balancing taste with time honored tradition and modern food trends. I received my slab of applewood smoked bacon yesterday, with excitement I cooked some up this morning...........All I have to say is that I want to pack and move to New Hampshire to be closer to your smokehouse (maybe live in it). 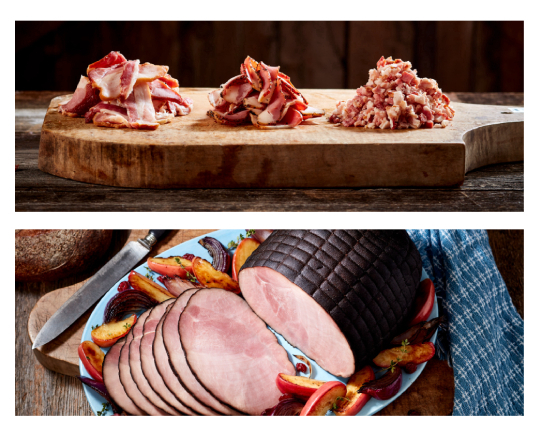 All of our products are handmade and slow-smoked in small batches by our expert butchers, wurstmachers, and smokemasters, who never use artificial flavors, fillers, or dyes. We search the world-over in pursuit of the highest quality spices available, beginning right in our own backyard, with fresh, local ingredients from farms, cheesemakers, and sugarmakers nearby. We value kinder, more responsible animal practices by offering humanely raised, sustainable food choices. Explore our all-natural, certified humane ® and organic products, free from hormones, antibiotics, and GMO's. 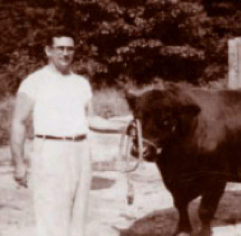 My grandfather, Abraham Satzow, was an old world butcher who set up a horse-drawn wooden cart and began selling meat to his New Hampshire neighbors nearly 100 years ago. His careful attention to craftsmanship and traditional European techniques created quite a following, and no matter how many orders he received, he vowed never to sell a sausage or cut of meat to a customer unless it was absolutely the highest possible quality. Today, our passion for the best smoked meats and cheeses follows closely in his footsteps. 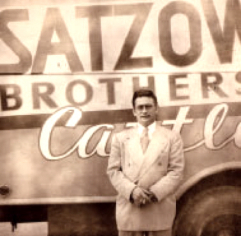 The Satzow family has been operating in the meat industry; harvesting, processing, curing and smoking. 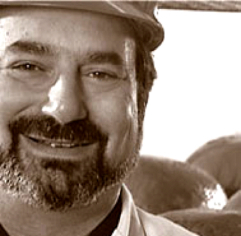 Butcher Block, NCS founding parent company, was established as a local retail meat market. North Country Smokehouse opened on Sullivan Street extension in Claremont, NH. North Country Smokehouse operated in concert with Butcher Block. In 1984, Mike Satzow sold the Butcher Block retail location in order to focus on the national potential North Country Smokehouse presented. .
NCS became a USDA Certified facility, allowing the company to ship across state lines. There were four major additions to the NCS facility in order to meet the growing demands for NCS products. NCS was acquired by Les Specialites' Produl, a Canadian company leading the U.S. market in the supply of all-natural, certified humane ® and organic pork. North Country Smokehouse opened their doors to an all new, state of the art, 67,000 sq. foot facility on Syd Clarke Dr. in Claremont, NH. The location was chosen based on North Country’s long standing relationship with the community. It's our mission to support culinary excellence by hand crafting artisanal smoked meats with exceptional flavor, premium ingredients, respect for livestock, and the land. Doing the right thing doesn’t stop with the human aspects of our business. North Country Smokehouse is a member of the Free Farmed program, which assures proper care and handling of livestock. Our belief is that better conditions and humane treatment directly result in a premium quality product. Look for the “Certified Humane” and “Certified Organic” marks on our products. Our ingredients are chosen with an eye toward sustainability and supporting the local economy. While “buy local” is a phrase that’s gaining mainstream momentum, it’s a standard we’ve always practiced. The closer the farm, the fresher the ingredients…and the more we can play a part in making sure the farms that dot the countryside around our smokehouse can carry on the same family traditions we’ve enjoyed for nearly 100 years. North Country Smokehouse believes that our business is defined by the choices we make everyday. That’s why we source all natural, Certified Humane ® and Organic pork from duBreton, a Canadian based producer leading both North American and Canada in the supply of humanely raised, sustainable meat. duBreton is redefining the farming industry though their network of more than 200 farms in Ontario and Quebec, all committed to raising livestock humanely and with respect. Their farms are consistently audited by 3rd party organizations like USDA Organic, and Certified Humane ® Raised & Handled, to ensure they are meeting precise animal welfare standards. 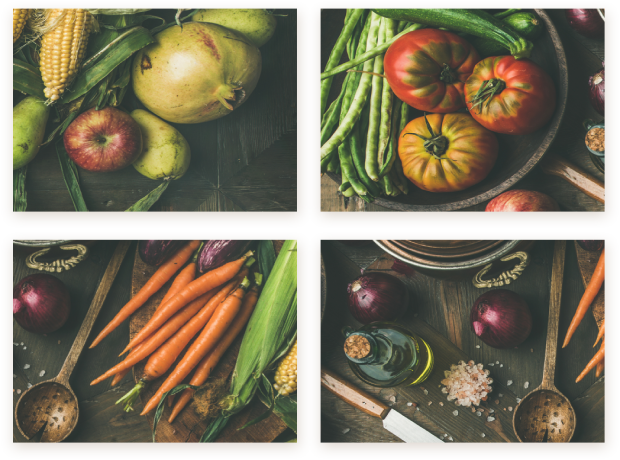 By using vertically integrated practices at every stage of production and processing, duBreton has become a benchmark in the agri food industry. From breed selection, to vegetarian feed, antibiotic free practices, and non GMO farming, duBreton is committed to changing the world through the ethical treatment of animals. 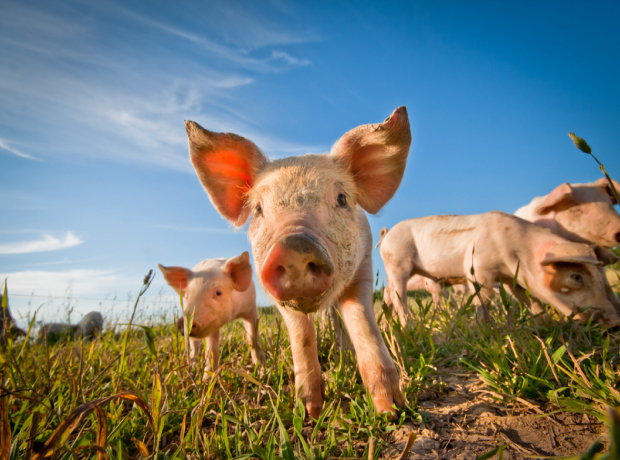 When you buy All Natural, Certified Humane ® & Organic products from North Country Smokehouse, you’re supporting the animals right to fair and adequate treatment, access to the outdoors and their ability to roam and engage in natural behaviors. What Does Certified Humane & *Organic Mean? BEST POSSIBLE PRODUCTS, IN THE BEST POSSIBLE WAY, TODAY AND EVERY DAY. We proudly display the Certified Humane ® Raised and Handled® symbol on our all-natural and organic products, and remain committed to making the best possible products, in the best possible way, today and every day.